There is no time like the present to treat yourself to the best . 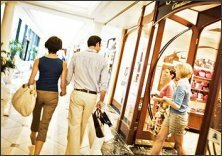 . . so treat yourself to Belmond Charleston Place! Located in the center of the historic district, your luxurious accommodations await you. 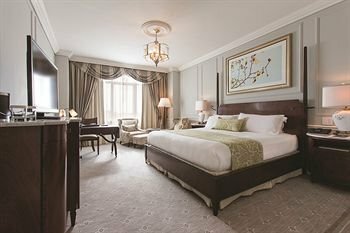 Belmond Charleston Place is one of the finest hotels in Charleston, South Carolina. 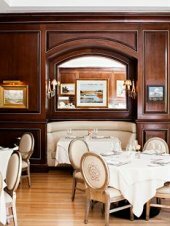 The address is 205 Meeting Street for this elegant hotel and is the perfect venue with the award winning Charleston Grill restaurant, extensive meeting and conference facilities and beautifully appointed rooms and suites. 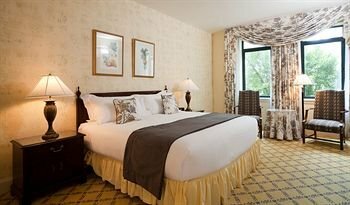 Your stay includes a deluxe or club room with beautiful city views, spacious quarters, and oversized Italian marble tubs. 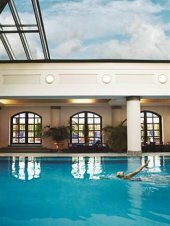 Complimentary use of a indoor/outdoor swimming pool, jacuzzi, saunas, steam room, state-of-the-art Health Club, and access to the wonderful European Day Spa. 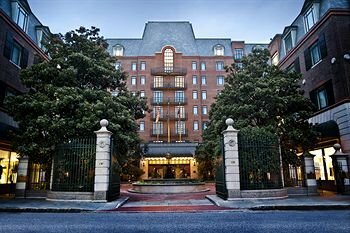 A premier hotel just minutes from famous homes, museums, tours and churches, Charleston Place has the perfect address and venue. 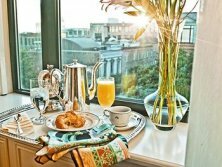 World-class luxurious accommodations including a full-service spa; rooftop pool, "The Club" a private concierge level located on the top two floors; award-winning dining, 28 exclusive boutiques and the legendary Orient-Express service, all in the heart of downtown Charleston. No other city can offer your meeting or special event a setting as beautiful and historic as Charleston South Carolina. 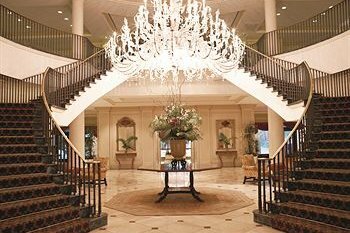 Belmond Charleston Place is perfectly located and suited to accommodate your group. The hotel offers 40,000 square feet of meeting space, and the ultimate in flexibility when it comes to hosting your meeting or event.